Geminis are known to be complex individuals. While they may get a bad reputation for their two-sided personalities, they do have a number of admirable qualities as well. These Gemini quotes and sayings will help you better understand the Geminis in your life. And the best way to understand them in your life is, of course, to get along with them more! Once you get to know them, they are very caring individuals. They have a strong confidence in themselves. They are great in relationships. They are dedicated and driven. Gemini women are in tune with themselves. They often find controlling their emotions difficult. They won’t just jump into things. You have to be a good communicator to deal with a Gemini. They have their own fears. Geminis are fair and share equally. They are not quick to trust just anyone. They can be indecisive especially when it comes to matters of the heart. They hesitate to share their own feelings. They are all young at heart. How to make a relationship last with a Gemini? They are caring but will not be taken advantage of. There are two sides in a Gemini. You will never be bored with a Gemini. 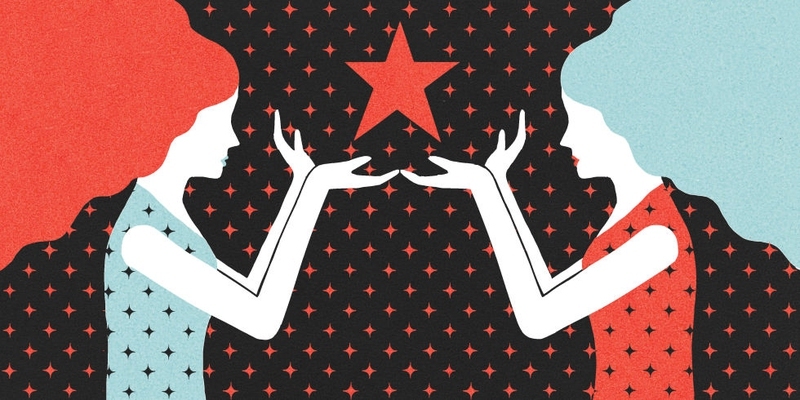 Hope these Gemini quotes and sayings will help you know them better.